Ten Years (Deluxe) Available Now! The Church music video directed by Alex Ross Perry has arrived. 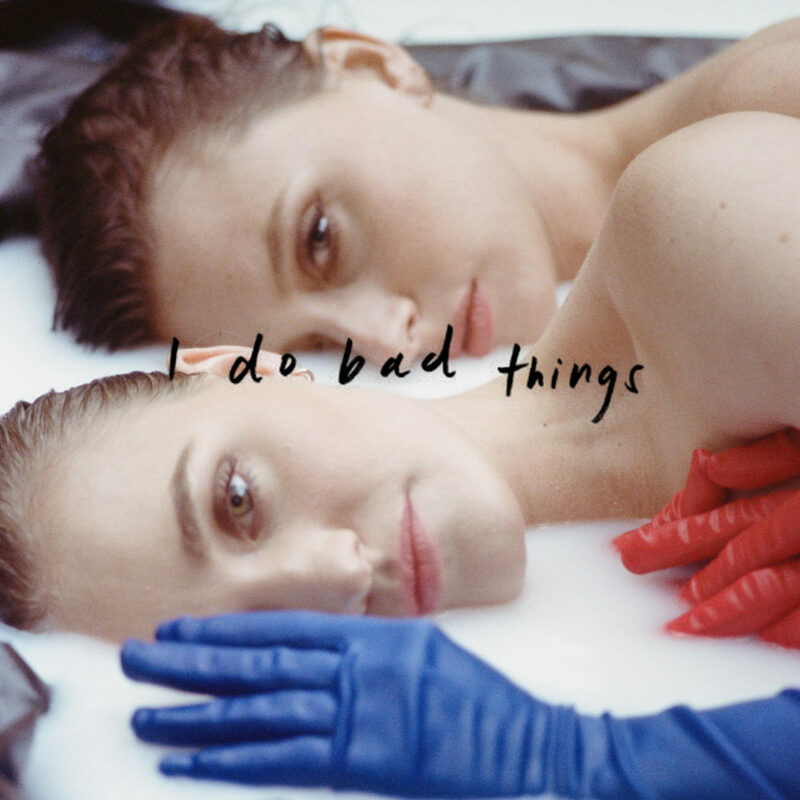 The FADER writes: “Aly & AJ still make damn good pop music. When they returned last year with their first project in over a decade, it felt less like a comeback but rather a full arrival. 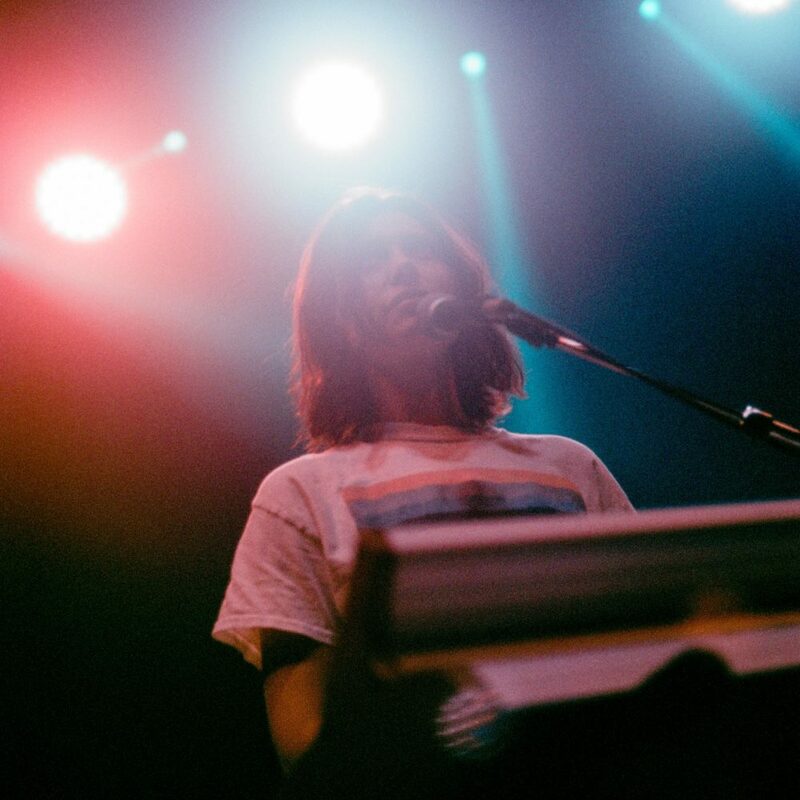 The same can be said about their new single “Church,” which dropped a few weeks back: the hooks are as undeniably huge as anything the Michalka sisters have offered throughout their career, but the music feels decidedly more opinionated and lived-in. Perhaps the most seismic shift in the new material comes from the context surrounding it. It goes without saying that we’re living in a totally different world than when “Potential Breakup Song” hit airwaves in 2007. Landmarks are burning, ice caps are melting, hopelessness is in abundance. 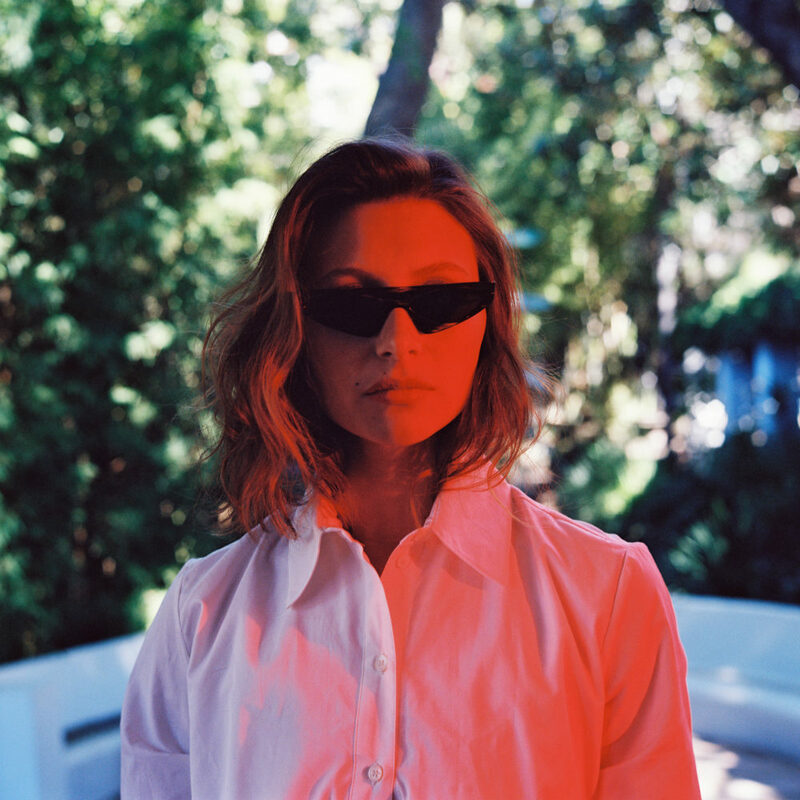 Faced with a revolving door of hedonistic coping mechanisms, Aly & AJ’s’ proposal is a simple one: in a world that continues to rob us of sacred spaces, maybe we just have to make them for ourselves. will be joining the Sanctuary Tour as special guests. 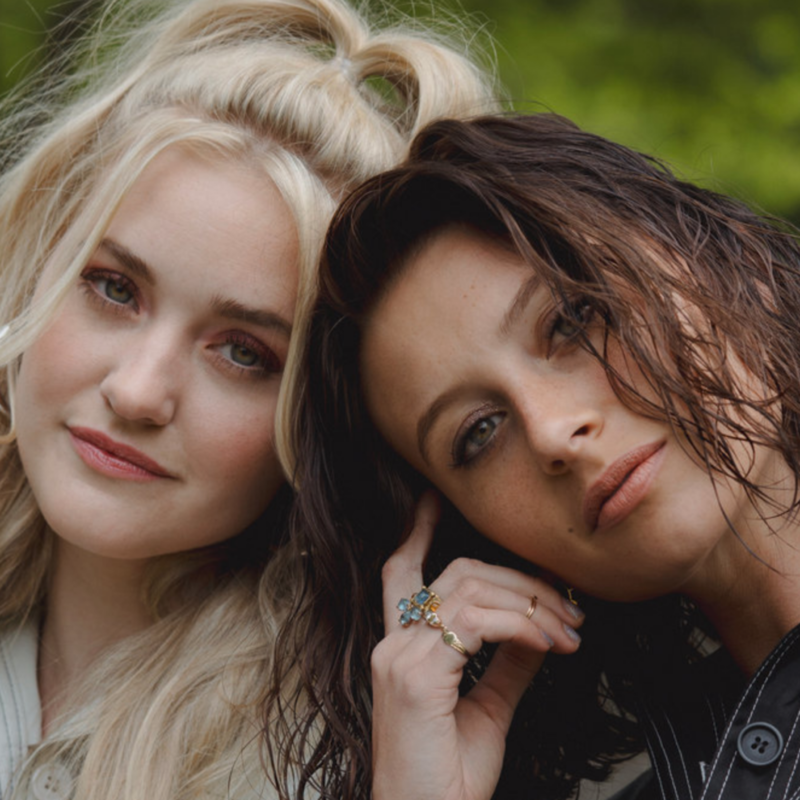 Stream Aly & AJ’s new single Church here! Aly & AJ will release their next single ‘Church’ on March 29th. check the tour section on this site. Aly & AJ are headed across North America for the Sanctuary Tour. 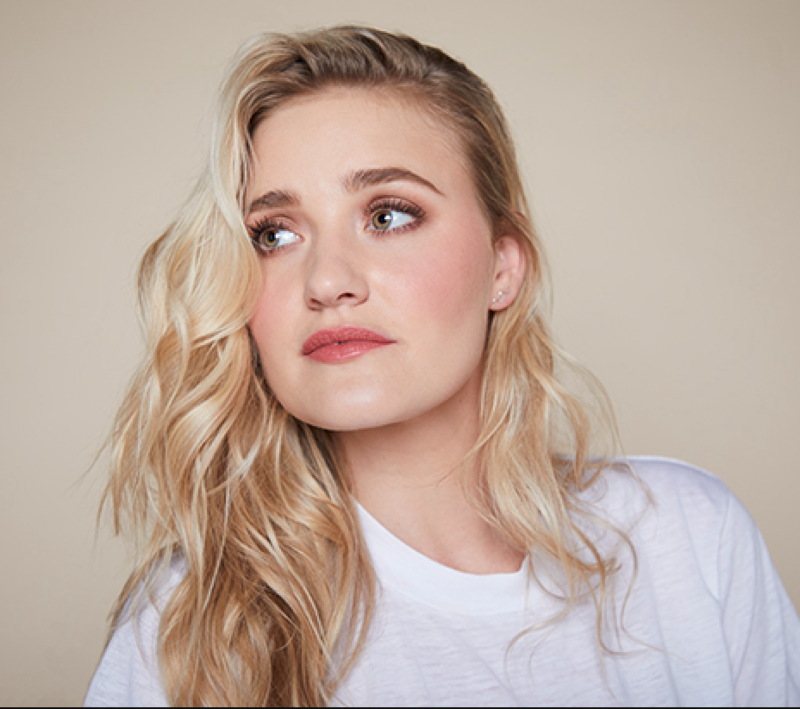 Check out AJ Michalka in her new ABC show Schooled, premiering tonight (1/9) at 8:30/7:30c and airing each Wednesday this spring! 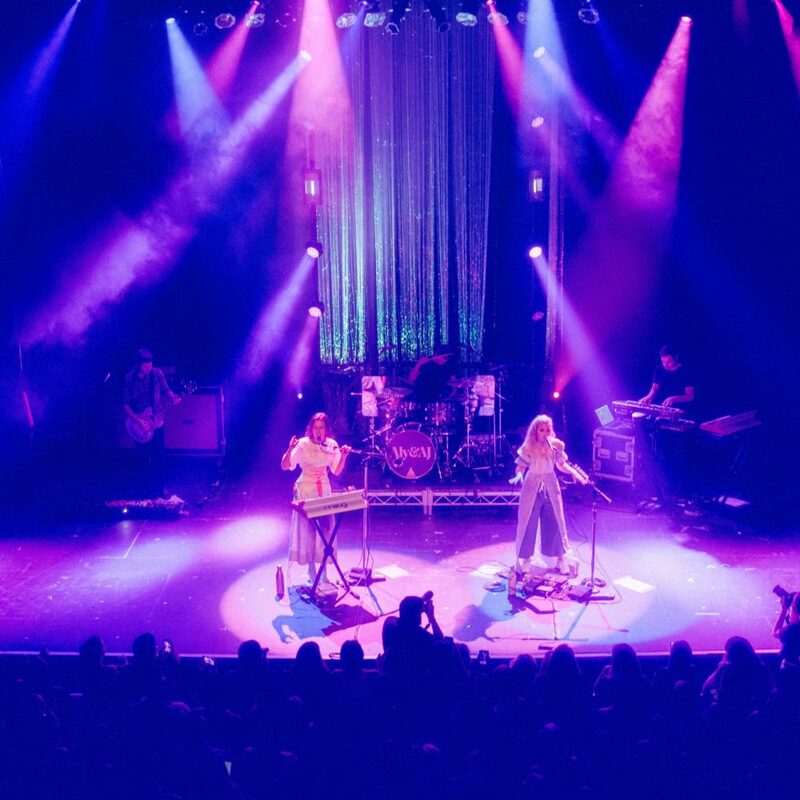 Aly & AJ have released six live videos from their Promises Tour stop at Thalia Hall in Chicago. Aly & AJ are coming to a city near you! Check the tour section for upcoming dates on the second leg of the Promises Tour! Our new single Good Love is available on all streaming services! 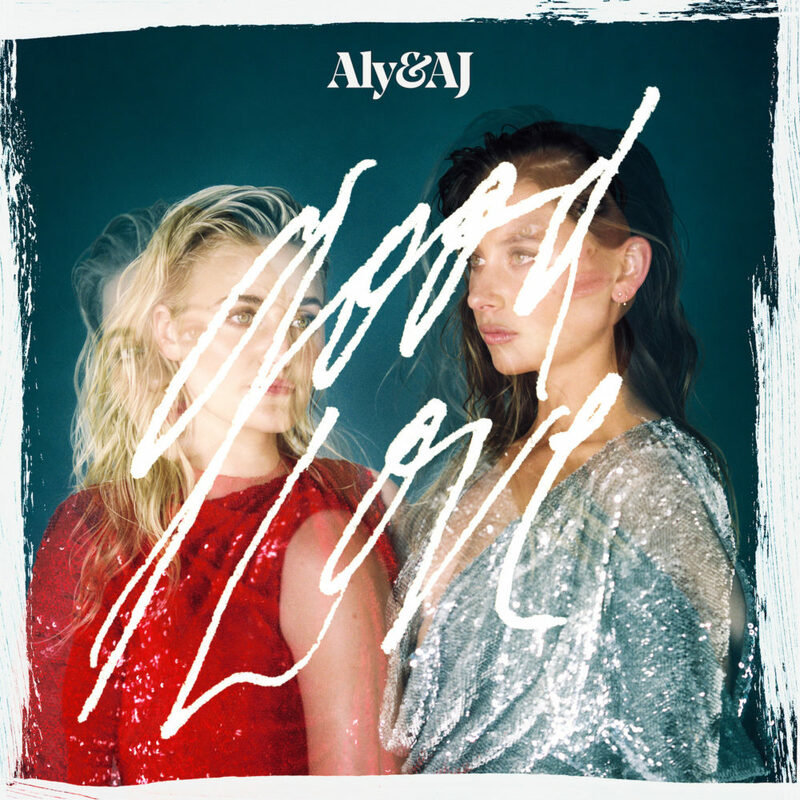 Aly & AJ will be releasing their next single, Good Love, on June 15th. Aly & AJ stop by KIISFM 102.7 to talk to JoJo Wright about the Ten Years EP and what’s coming up soon. Aly & AJ will be on tour in June 2018! See the tour section for cities and ticketing information. 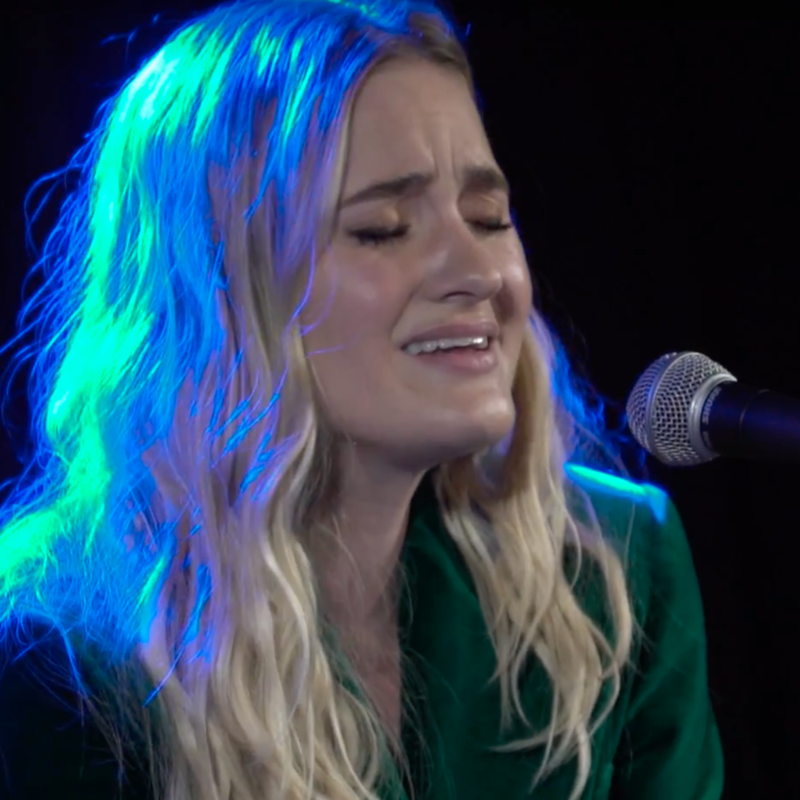 Watch Aly & AJ perform on Next Up Artist of the Week for KIIS FM 102.7 in Los Angeles. 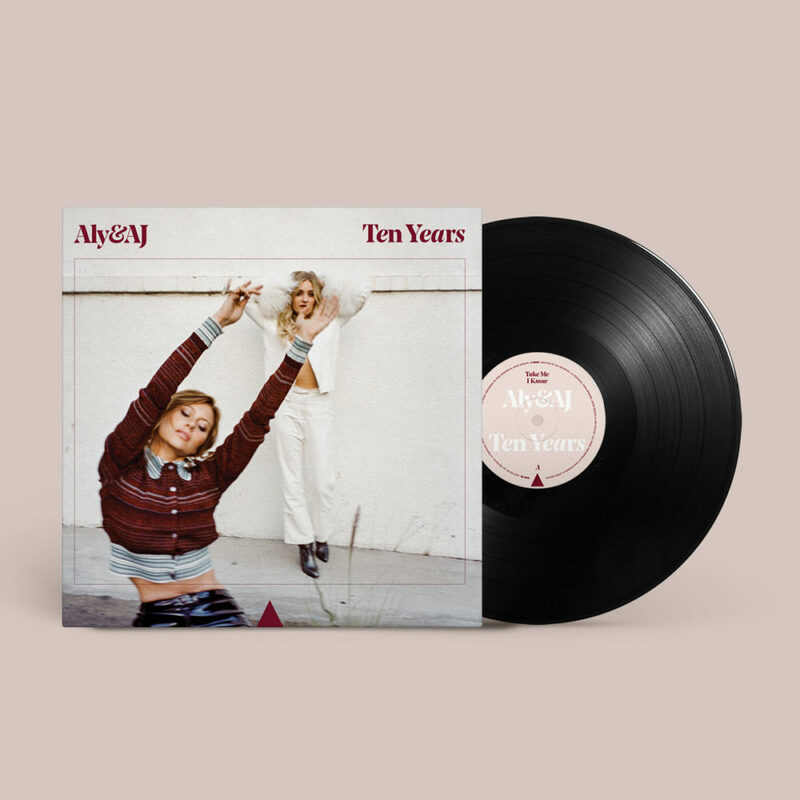 You can order your copy of Ten Years on vinyl. The second single off of the Ten Years EP is available now here. 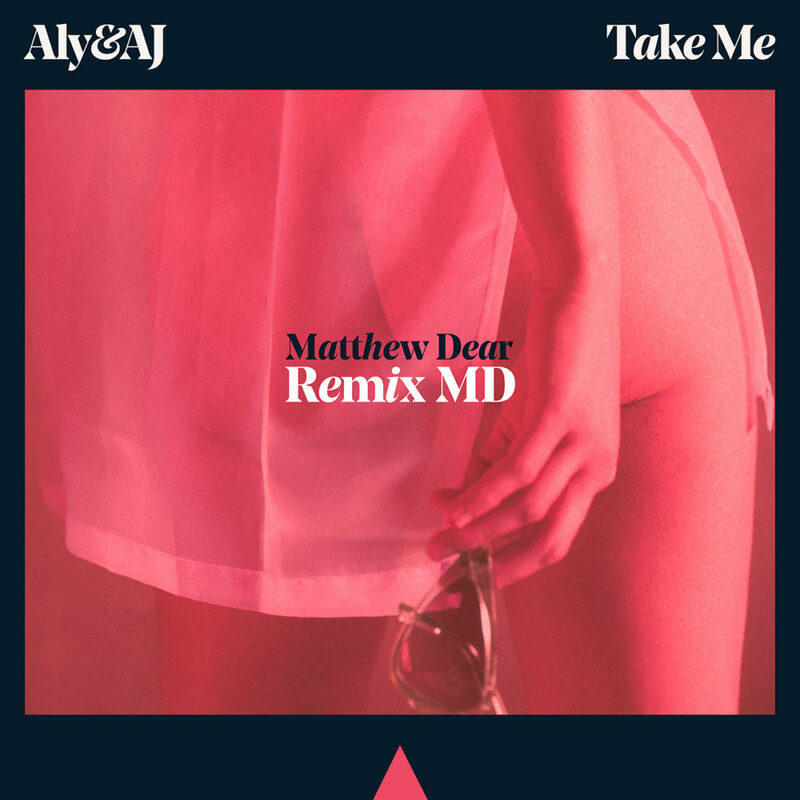 Matthew Dear’s remix of Take Me is available now here. “Aly & AJ return with the Matthew Dear‘s remix of “Take Me,” their first new track in 10 years. The futuristic sounding piece showcases intriguing harmonic progressions as well as a striking bass line. With nostalgic vocals…, “Take Me” combines the new with the old in an alluring, tasteful style. Aly & AJ have delivered the bewitching visuals for the Take Me music video, crafted by visionary director and screenwriter Alex Ross Perry (Listen Up Phillip, Queen of Earth), with cinematography from the talented Sean Price Williams (Good Time). With the streets of Los Angeles as the backdrop, the video features appearances from actresses Amanda Crew (Silicon Valley) and Madeline Zima (Twin Peaks), and actor Josh Pence (La La Land) who fall prey to the musical duo’s blood lust. You can screen it here. 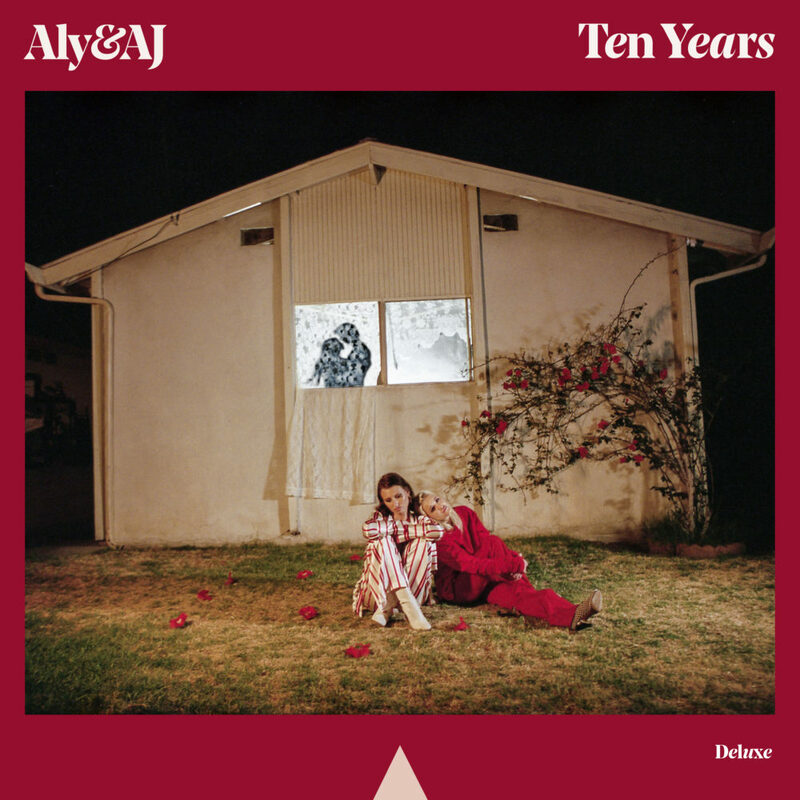 Watch Aly & AJ revisit one of their most popular songs while also previewing their forthcoming EP, Ten Years. 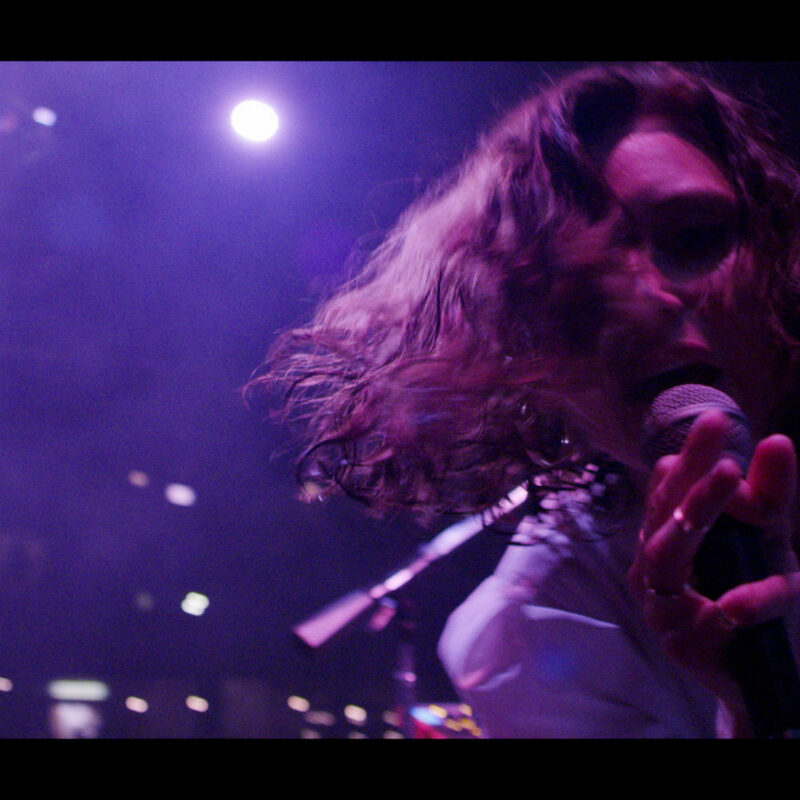 “Take Me”, the first single off the Ten Years EP, is available now here.